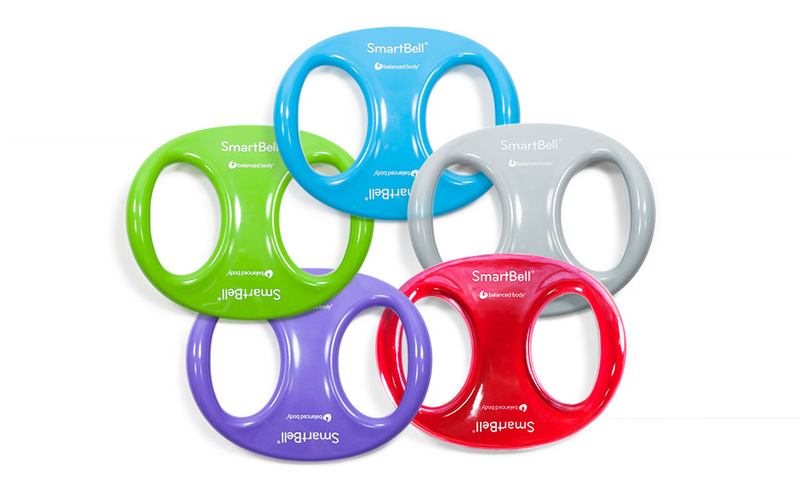 A powerhouse of a tool for both strength and core training exercises, SmartBell also does double-duty as a stretch and release tool. Great for group classes and for workouts at home. Uniquely shaped to carve through space in flowing, rotational movements, we love the sculptural and ergonomic design of SmartBell. The two-handed grip allows a high level of control while conforming to your body, and when physical challenges call for holding it with both hands. The extended flowing movements stretch and tone your whole body or targeted muscle groups. *Please note that Pink SmartBells have slightly different artwork, and do not match the others exactly. Adding SmartBell to your group classes? Call to order any 24 SmartBells of your choice and get a free Bell Tower for convenient, attractive storage.